Portrait of Charlotte Marie Baldwin Allen. Image available on the Internet and included in accordance with Title 17 U.S.C. Section 107. ALLEN, CHARLOTTE MARIE BALDWIN (1805–1895). 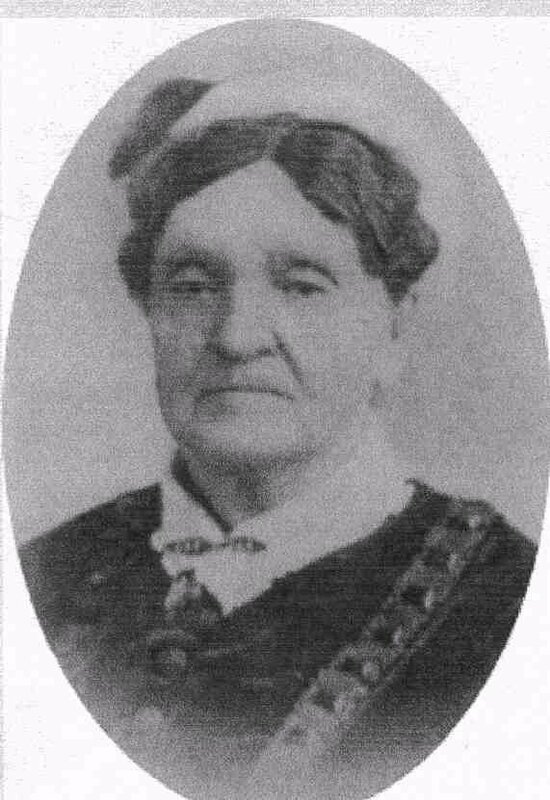 Charlotte Marie Baldwin Allen, called "the mother of Houston," was born on July 14, 1805, in Onondaga County, New York, the daughter of Eliza (Warden) and Jonas Cutler Baldwin. On May 3, 1831, she married Augustus Chapman Allen, a New York businessman. The following year Allen and his brother, John Kirby Allen, came to Texas and settled at San Augustine, then at Nacogdoches. Charlotte Allen probably arrived in Texas in 1834, and her inheritance helped the brothers to speculate in land. Portrait of young Charlotte Marie Baldwin Allen, wife of A.C. Allen. Image available on the Internet and included in accordance with Title 17 U.S.C. Section 107. In August 1836 the Allen brothers purchased a half league of land on Buffalo Bayou for $5,000. Four days later they advertised the establishment of a prosperous new city called Houston, which may have been so named at Charlotte's suggestion. In any event, the name apparently attracted settlement to the area and influenced the decision to make Houston the capital of the Republic of Texas, a role it held from 1837 to 1839. The Allen brothers built the first statehouse, near Charlotte and A. C. Allen's home at Prairie and Caroline streets. Sam Houston lived next door to the Allens, and from their home Mary Austin Holley drew the first sketches of the capitol. When John Allen died in 1838 Charlotte and Augustus disagreed over the estate settlement, and they separated in 1850. Augustus moved on to Mexico and Washington, D.C., where he died in 1864; Charlotte remained in Houston and became one of the city's best-known citizens over the next forty-five years. In 1857 she sold the capitol site, which had become the location of the Capitol Hotel, for $12,000. The following year the hotel was the scene of Anson Jones's suicide; the land eventually became the site of the Rice Hotel. Historical marker for Charlotte Marie Baldwin Allen. Image available on the Internet and included in accordance with Title 17 U.S.C. Section 107. After the Civil War Charlotte Allen's home became the headquarters for the commanding general of federal troops in Houston. She deeded property, eventually called Market Square, to the city for a city hall and markethouse; because the original deed was lost she deeded it a second time, in 1895. In 1890, the day after her eighty-fifth birthday, the Houston Daily Post (see HOUSTON POST) referred to her as the "connecting link between Houston's past and present history." 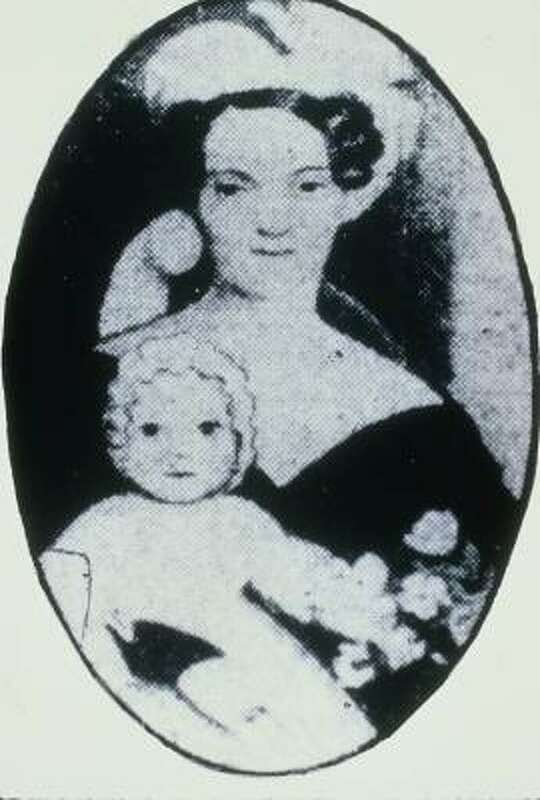 Charlotte Allen had four children, but only one, daughter Martha Elizabeth, survived to maturity. She died on August 3, 1895, in Houston, at the age of ninety and was buried in Glenwood Cemetery. Charlotte Baldwin Allen Elementary School was named in her honor in 1907; it was the first public school in Houston to be named for a woman. In 1911 her home was razed to provide a site for the Gulf Building. A Texas Historical Marker was erected in her honor in Glenwood Cemetery in 2009. Elizabeth Brooks, Prominent Women of Texas (Akron, Ohio: Werner, 1896). Galveston Daily News, August 6, 1895. Historical Marker Files, Texas Historical Commission, Austin. Houston Daily Post, July 14, 1895. Houston Post, August 4, 1895. David G. McComb, Houston: The Bayou City (Austin: University of Texas Press, 1969; rev. ed., Houston: A History, 1981). Ann Quin Wilson, Native Houstonian: A Collective Portrait (Norfolk, Virginia: Donning, 1982). WPA Writers Program, Houston (Houston: Anson Jones, 1942). Handbook of Texas Online, Nancy Baker Jones, "ALLEN, CHARLOTTE MARIE BALDWIN," accessed April 24, 2019, http://www.tshaonline.org/handbook/online/articles/fal84.